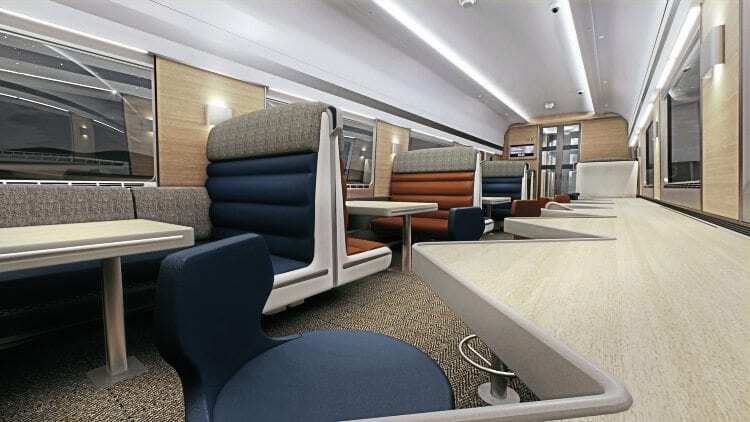 THE launch of the new Mk5a Caledonian Sleeper carriages into revenue-earning service will be on October 28 on the ‘Lowlander’ service from London to Glasgow and Edinburgh and in the opposite direction. By early August, 40 of the order for 75 vehicles had been delivered from manufacturer CAF to Polmadie depot, from where the vehicles are undergoing tests and mileage accumulation runs with both Class 73 and 92 locos. The test paths for the Class 92 are from Polmadie to Carnforth, with a short layover at Kingmoor yard. 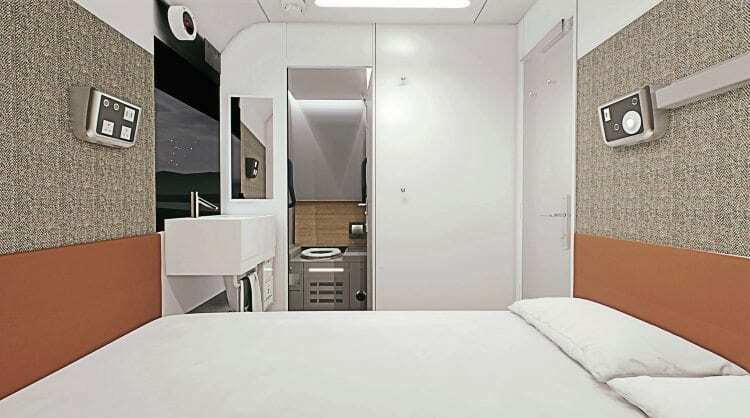 It wont be until next spring that the new carriages – which include en suite berths – will be introduced to Fort William, Aberdeen and Inverness. to and from London and the use of Class 67s on the Scottish portions of the sleeper because of their incompatibility with the Scharfenberg couplings fitted to the Mk5a stoc.